If there is one thing us moms want, it's to raise happy and healthy kids. One way to ensure that is by making sure that they are getting their daily dose of veggies. I know right?! A kid and veggies is like playing a gruesome game of tug -of- war! I'll be the first to admit it.. growing up, I was not the poster child for health. I hated veggies and I would gag if I was within spittin' distance lol. I hated everything about them! The smell, the color, the taste, did I mention the SMELL?! Veggies were pretty non existent in my diet outside of a basic salad, green beans or a pickle lol. When I became a mom, I knew that those bad habits would be an issue with my kids if I didn't intervene at a young age. So that is what I did! From the time that they were all able to eat food, I made sure that vegetables were at the forefront of their diet. As a baby, it can be easier to get them to eat them; but as they get older, your kids start to understand the differences between foods they like and dislike. So, making sure they get their veggies can be a challenge. But fear not! There are a few ways that I have been able to trick incorporate veggies into their diet in yummy ways! So, get that paper out and start making your new grocery list! 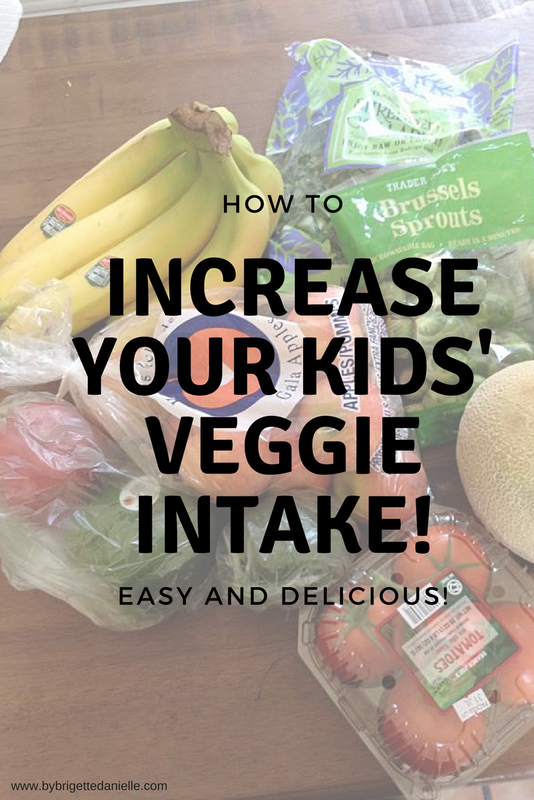 I have been blessed enough to have one kiddo that loves veggies.. crunchy ones though, so most of these tricks are used on the other ones lol. Of course, what works for me and my family may be different for yours. These are veggies that I know I can cook with and mask when making the meals! How do you incorporate veggies into your family's daily diet? Let me know in the comments below! Great suggestions! I sneak veggies into my kiddos smoothies often. These are really great suggestions! I have the opposite problem. My kid will eat fruits and veggies. Its hard to get him to eat meat! My youngest doesn't really care for meat either. I make sure to incorporate a lot of beans and quinoa in her diet as well. We do the super marinara! But i'll have to try out these other ideas, as well. My son (4) is SO DANG PICKY! My daughter (1) will eat anything and everything...even crayons. I love these ideas for encouraging healthy eating! We make a lot of green smoothies and fajitas over here. Garden burgers would be fun to try! Thank you! Let me know what your family thinks of them! This are great ideas! 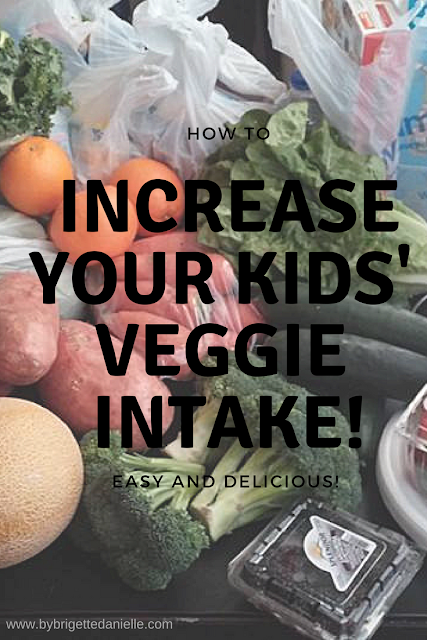 My children LOVE their veggies, made sure that was the only things I had them eat for a long time. Didn't introduce too much processed sugars until they were older than 3! Loving the garden burgers a try! Thank you so much Shernette! Let me know how it goes :)! I'm so blessed in that my kids really enjoy veggies, but these are some super ideas! These are all great suggestions! I have been struggling with this with Mason for a while now and you sharing this gives me hope and more motivation to try again! Lets do this veggies! Aww Georgia! I am so glad I could inspire you! Let me know how it goes :)! Great post! Definitely great suggestions. This is 5: Italy's Birthday!